Joomla Admin Template - JA Admin is designed with improved UI & UX and additional advanced features to manage your Joomla backend with ease. Administrator can build profile dashboard for each backend user groups. The profile dashboard is easy to manage: enable or disable any admin module or quick links. The Search feature helps you find and access any element inside the admin panel. Best of all, its now very easy to whitelabel Joomla Backend and control who gets to see what in the backend. 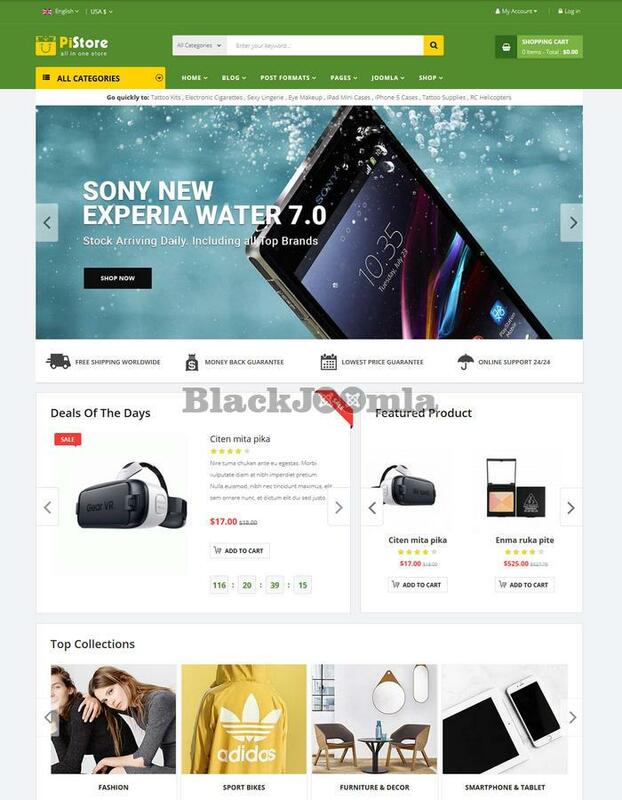 Best Responsive Joomla Social Template for Community JA Social II is all new responsive Joomla template to build a social network for your community. 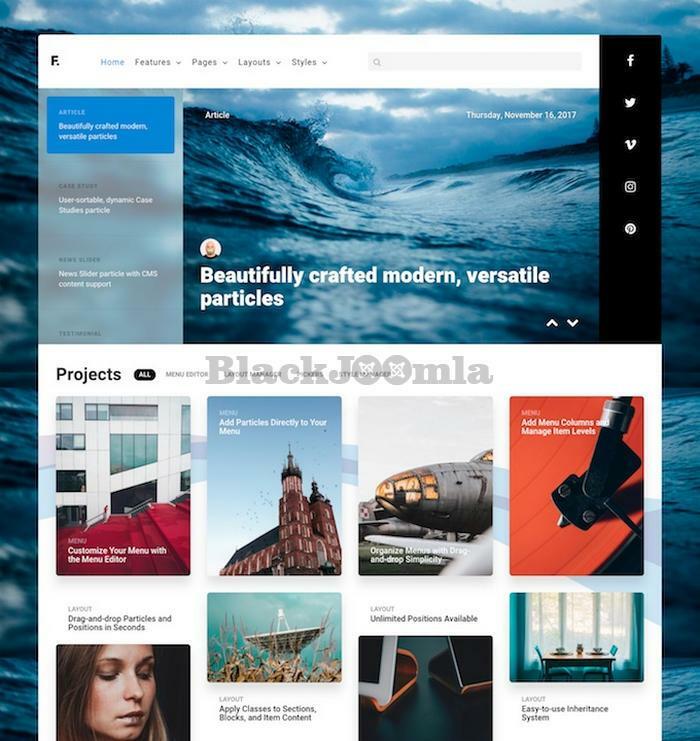 Social II derives its name from JA Social, one of our best Joomla social templates for years. Social II is designed to help you create your own social network with Joomla. 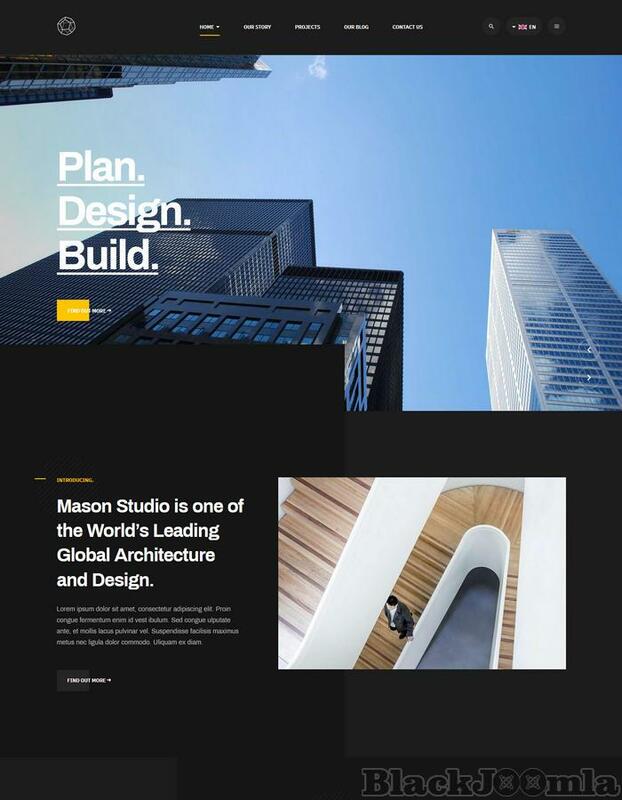 JA Mason is creative Joomla template for company and business websites, supports light and dark theme color, vertical and horizontal menu style, flexible layout system and number of beautiful pre-made pages: Projects, Blog, Contact. The business template also supports all Joomla default pages. The Mason Joomla template is fully responsive, built with robust T3 Framework, integrates Bootstrap 3. Fluent is a clean design with modern, transparent elements and powerful sliders. It features exclusive particles that make creating a gorgeous, responsive website a breeze. The perfect template for startups and bloggers. Sj iMovie is a well-designed Joomla template for movie, video grapher, film TV and news, magazine websites. This responsive Joomla 3.7 template supports ultimate core features built with Helix 3 with tons of advanced features built-in. The multipurpose responsive Joomla template comes with k2 component that you easily create category specific content types. 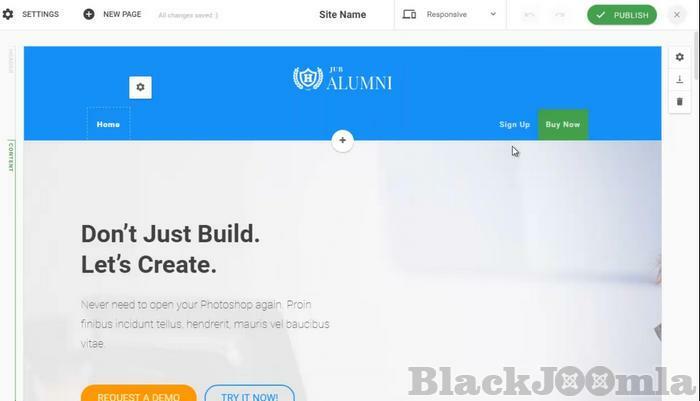 Moreover, with SP Page Builder (free version), you can quickly modify any page or create stunning sub pages without much effort. This movie Joomla template uses latest YT Shortcode Plugin that helps you create awesome content quickly without much coding knowledge required. Let's building your own movie theater online now!